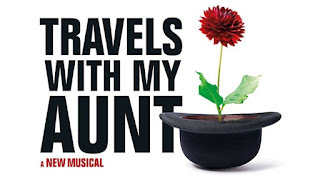 Updated 26th February: Matilda's Haley Flaherty has now joined the cast of the new musical TRAVELS WITH MY AUNT at Chichester this spring playing Tooley, who is described by the Mail as "an American hippie." She recently finished her run as 'Janet Weiss' in the West End's THE ROCKY HORROR SHOW and played 'Miss Honey' for more than three years in MATILDA. Other London stage credits include LOVE NEVER DIES, MAMMA MIA!, CHICAGO and GREASE on tour in the UK, SATURDAY NIGHT FEVER and THOROUGHLY MODERN MILLIE in London, FOLLIES at Royal & Derngate,THE TAMING OF THE SHREW and THE BOYFRIEND at the Open Air Theatre. 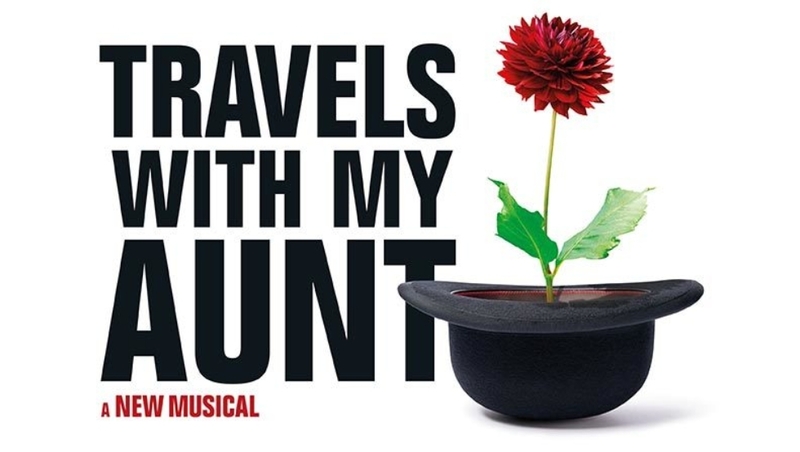 The new Musical Travels with my Aunt starring Steven Pacey and Patricia Hodge is being presented at Chichester's Minerva from 18 April – 4 June (press night 26th April).Patricia Hodge plays Aunt Augusta and Steven Pacey returns to Chichester to play Henry Pulling. Based on the novel by Graham Greene’s , this new musical written by Emmy Award-winners Ron Cowen and Daniel Lipman (Betty Blue Eyes) has a witty score by the Olivier Award-winning team of George Stiles and Anthony Drewe (Mary Poppins, Honk! and Half A Sixpence for Festival 2016). Christopher Luscombe directs. His previous work includes The Merry Wives of Windsor for Shakespeare’s Globe and Nell Gwynn in the West End.